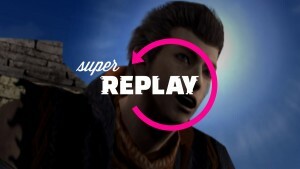 Ongoing games must constantly rediscover themselves to remain relevant. 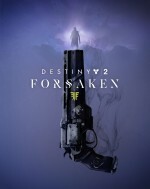 Destiny 2: Forsaken is a robust adventure characterized by darker themes, character-driven storytelling, and a set of thoughtfully imagined missions, enemies, and locations. 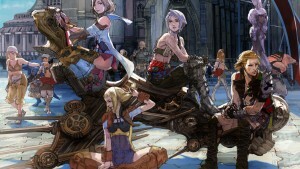 But it’s also a reinvention of the franchise’s core systems and goals. 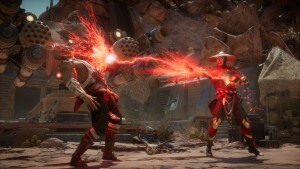 Catering chiefly to dedicated players, Forsaken’s lengthy grind, complex upgrade systems, and focus on the endgame loop doesn’t invite easy engagement from newcomers. 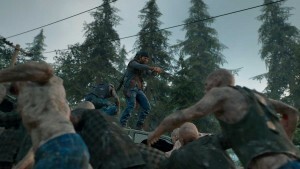 Accessibility may have taken a hit, but the resulting depth provides replayability and richness, and makes the franchise stronger than it has been in years. The expansion draws on many of the previous iterations’ best traits and melds them into a day-to-day experience that is hard to walk away from. Forsaken takes a hard turn from the quippy characters of Destiny 2’s base game, opting instead for a story about grief and the way it drives us into questionable action. The lead Guardian launches into a quest to mete out vengeance for the fallen Cayde-6, whose murder is a figurative death knell to Destiny’s more frivolous narrative tendencies. 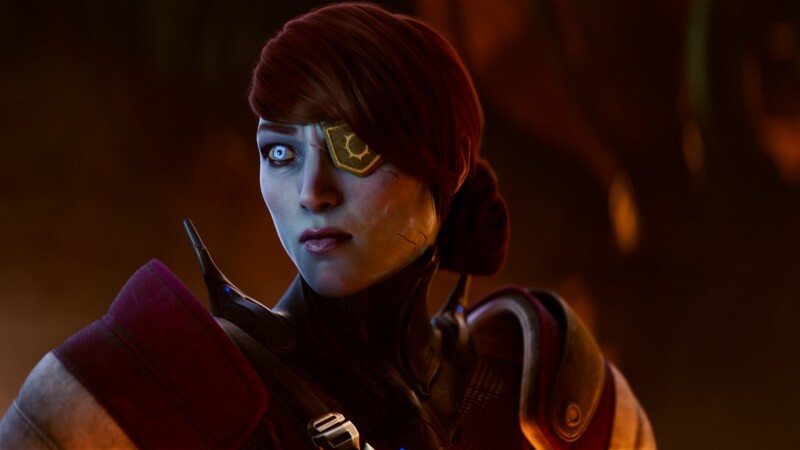 The campaign dovetails into lead side character Petra’s grief-fueled opening of a Pandora’s Box, and the evils subsequently unleashed. In both overall tone and character interactions, this is the most sophisticated narrative the series has presented. Several excellent story missions evoke a classic Western, and play out on the wonderfully chaotic Tangled Shore destination. As I hunted down the members of a malicious criminal cadre, the level design helps each boss feel distinct, like the Mad Bomber’s scattered explosives, or the deceptive loot drops of the Trickster. These battles also showcase the aggressive new Scorn enemy group. From the swinging lanterns of the Ravagers to the totem-powered Chieftains, every one of the new baddies is fun to fight and challenging to juggle when arriving in mixed packs. The sneering Uldren is a great antagonist to wrap it all around; he’s a character we love to hate, even as his ultimate motivations are sympathetic. The Dreaming City opens up after the campaign as Destiny’s first dedicated endgame zone. The pastoral mountains and dreamy mists of the Awoken’s hidden sanctuary make for some excellent exploration fodder. Dozens of hidden chests, secret bosses, magical portals, and plentiful collectibles are a joy to discover with friends. The new Blind Well wave-based arena is frantic and fun, but the absence of matchmaking is limiting. This new endgame locale also hides an innovation that plays to Destiny’s strength as a living game. 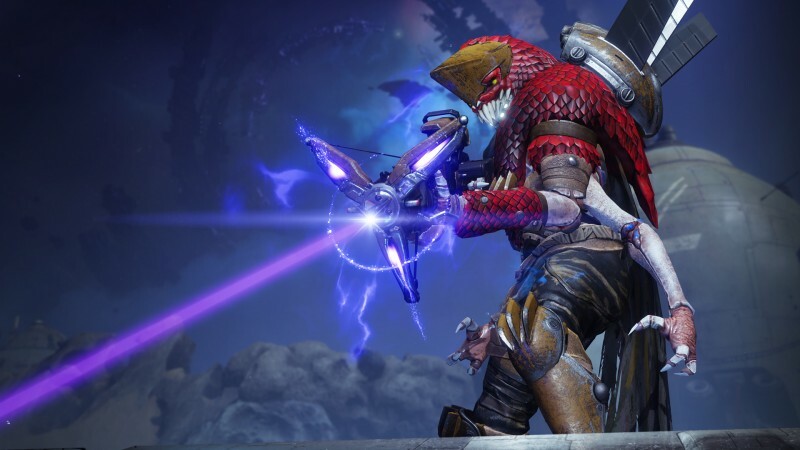 The completion of the incredibly difficult Last Wish raid triggered new activities across the area, including a fantastic strike, lore-focused patrols, new Gambit map, and a story mission, with more to come in future weeks. 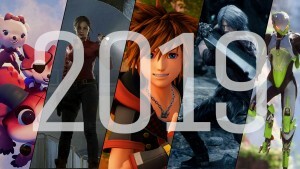 This sense of an evolving gameplay landscape should be the template for the series moving forward, letting players feel like they are in on a dynamic journey that is changing before their eyes and in response to their actions. 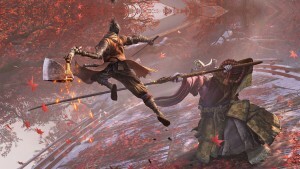 The introduction of Gambit is a welcome mingling of cooperative and competitive play. 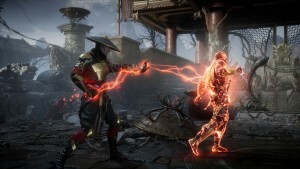 This new core mode challenges players to battle increasingly powerful waves of enemies, bank resources, and occasionally engage in tense asymmetrical showdowns with a single overpowered enemy player. Gambit is thrilling and accessible thanks to a smart interface that presents info you need, accompanied by helpful dialogue voiceovers that guide the action. The current matchmaking algorithm leads to an unfortunate number of blowouts, but I’m surprised at how frequently losing teams can turn things around and earn a big comeback. It all leads to some pulse-pounding round conclusions. 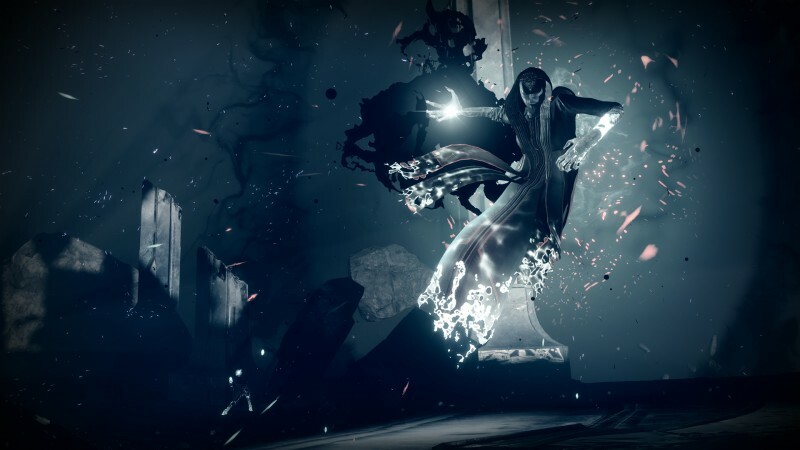 Forsaken also ushers in a total rework of several core systems. The new weapon slots are a triumph, offering flexibility and empowerment in equal measures, and bringing fun weapons like shotguns and fusion rifles back into regular usage. 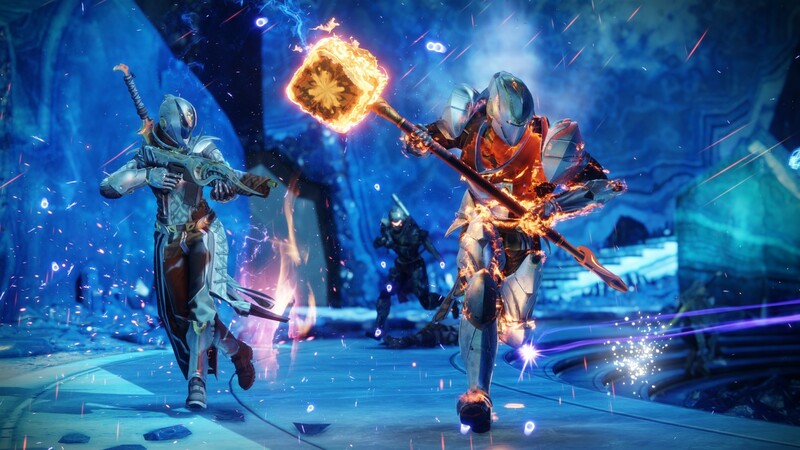 Character power and weapon damage have been rebalanced, leading to a faster and more lethal Crucible, but one that is less friendly to novices. Power progression is slow but mostly fair, with a ton of clearly marked activities each day that can lead to character improvement. Random rolls on weapons and armor means greater investment in your rewards as you chase the perfect loadout. New bounties and quests are a blast to layer on top of one another, but it’s frustrating to have to run back and forth between so many vendors. Equipment infusion is currently too expensive, and the weapon mods are too hard to acquire. 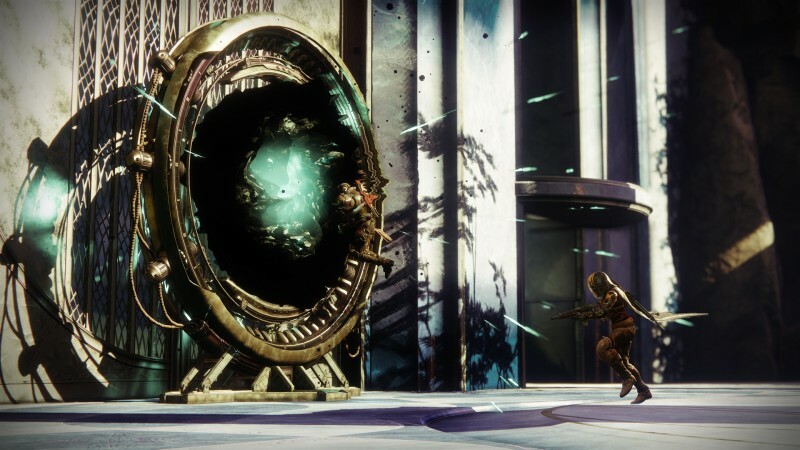 Likewise, new exotics are vanishingly rare to drop, and the current path to new super unlocks (after your first) obscure that desirable content behind high-level activities. 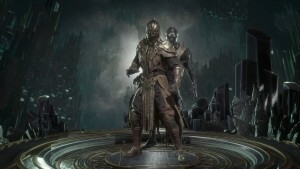 All of this combines to limit the ability to experiment with playstyles or gear setups, and hides much of the best equipment and variety so deep into the grind that many players may never encounter those experiences, which is a shame. I’m all for making rewards meaningful again, but the current model has swung too far to the extreme. Cementing its strength as a hobby game, Forsaken introduces an excellent scheme for tracking in-game Triumphs and Collections that act as a trophy wall to your gathered treasures. The Triumphs supply dozens of tasks to chase across every aspect of the game, and I’m particularly delighted by the collectible lore tabs and the fascinating stories they tell. Equipment collections solve part of the problem of bloated inventory management, but I’m bummed that most of the new Year 2 items can’t be retrieved in some form because of their random rolls. 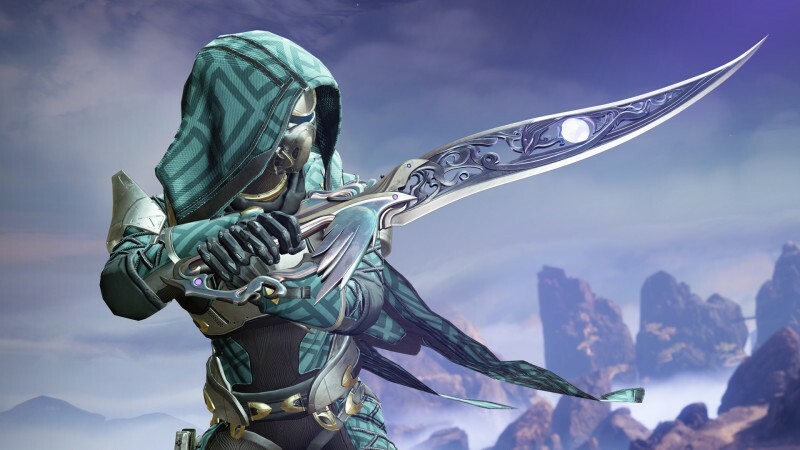 As a dedicated Destiny player, I’m gratified by the breadth of opportunities for adventure to be found in Forsaken, but I’m also aware that less dedicated players are going to miss out on a lot of the most compelling weapons, modes, secrets, and missions on offer. Even so, this release has the potential to draw lapsed players back into the fold. Forsaken is deep, mysterious, and vast, three words that echo what players most want from this growing universe. The new expansion revitalizes the franchise in important ways, and caters chiefly to Destiny's most dedicated players.